The Linux Kernel 3.7 Has Been Released, Try It on Ubuntu! 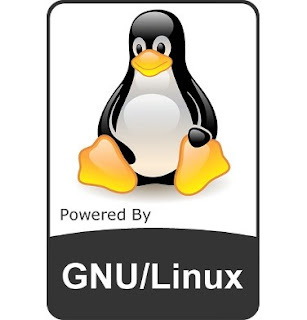 ttThe Linux Kernel 3.7 just released and of course, brings many improvements, features, and bug fixes. Today I'd like to share the download links of the latest Linux Kernel so you can download and install them easily on Ubuntu because the files are in Deb packages. Please note that do NOT install these files on a production system because it may cause some problems on your system.